What is the right to quality care in settings with few resources? The right to health must take a country’s level of development and available resources into account. As a result, the realization of the right to health will involve acceptable and unacceptable trade-offs. We are exploring the tension between equity and quality and determining whether existing right to health frameworks have been more concerned with equity in service coverage than quality of services. We will also discuss the practical implications of a right to quality for national policies. Are there minimum standards for quality care and user experience as countries move towards Universal Health Coverage? Are there some unacceptable trade-offs that should not be made? Countries like Indonesia and South Africa have developed interesting approaches that we may learn from. Our Commissioners from these countries are working on how to best describe these experiences in our overall Commission report. How can accountability mechanisms for quality be described? We are reviewing legal and human rights frameworks and policy options for robust accountability for quality. Involving communities and user experiences is important, and we exploring best ways to involve these actors in the Commission. 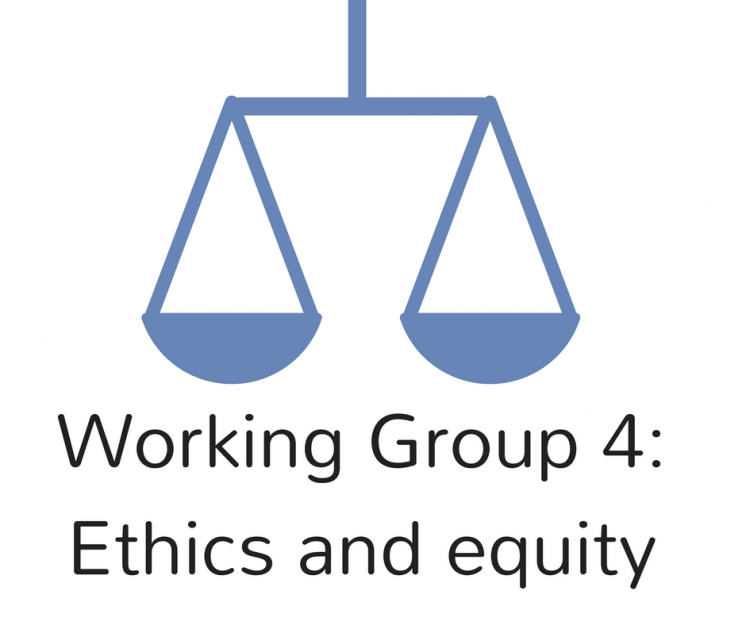 Can ethics training improve quality? User experiences are negative in some health care systems due to paternalistic and non-respectful attitudes among health professionals. We are exploring whether ethics and communication training can change the behavior of health professionals. How to incorporate equity in quality measurement? Equity is a cross-cutting theme across the Commission. Evidence from some countries show that there are inequities in quality of care. Can this evidence base be broadened? We are exploring methods for measuring equity in effective coverage across income groups, gender, level of education, and area of living. Is quality addressed in humanitarian contexts? We have commissioned working papers that will report on quality of primary care in humanitarian crisis and disaster situations. If we succeed, we believe that our work can bring novel perspectives on the importance of quality to ongoing discussions in ethics, human rights, and equity.